The problem of back pain seems to be rising all over the world, without any hope of slowing down any time soon. So many people, especially those that are aging as well as those that have to sit down long hours working are very prone to having back pains which could be acute or chronic. Intense research are therefore, regularly conducted towards finding out about preventing and managing the ailments. This has resulted to some recommendations people could follow to prevent and manage back pain. To treat back pain, an individual could opt for drugs, therapy, use of machines or exercise amongst others. It is possible to get pain relief products from local pharmacies. Some of these pain relief products, are however, not recommended for regular usage. Apart from exercising, most of the other methods require that you visit a doctor or other experts, to be sure that the method will be great for you, as well as to either give you prescriptions or administer the procedure. Some ways you can exploit towards dealing with your back pain problem are explained below. Chances are that the back pain was as a result of your usual routine. Continuing to do that, even with treatments could amount to just getting a temporary relief. 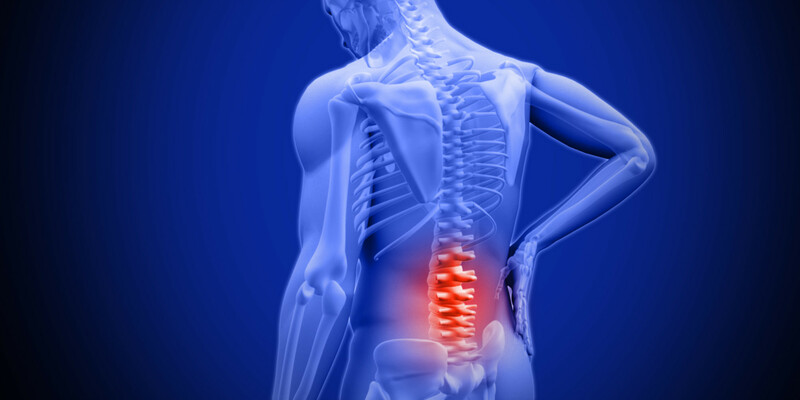 For permanent relief, it is important that you stop any activity that you feel might have triggered the back pain. This could include forceful exercise and playing sports. If you have to sit down and work for long hours, you might want to take 5 minutes break every one hour to walk around. Do not sit all day and use the messenger for every job that requires you to stand up. Such jobs could afford you opportunity to stand up and move around a bit. The application of ice is reputed to be effective in treating slight musculoskeletal injuries, of which back pain is one. Acute injuries can be effectively treated with the use of therapies. It helps to eliminate the swelling and pain. For every 2 to 3 hours, apply the ice for 20 minutes. As you start to get relief, you could reduce the frequency. Using warm Epsom salt to sop your back is also effective for dealing with back pain as a result of muscle pain. The muscle is relaxed by the magnesium that is present in the salt. To prevent scalding, the use of very hot water should be avoided. Excess use of salt should also be avoided to prevent dehydration. Gravity, uncomfortable chairs and bad postures have been identified as some of the major causes of back pain. This type of pain can easily be managed or eradicated with the aid of back stretching machines. The back stretchers have different types including the old style stretches that might not reach every muscle on your back, but effective all the same. Getting the right back stretching machine is important to properly deal with the back pain. Innovative back stretching machines are thus recommended for stretching your back. The stretcher is properly built to help with combating poor postures by elongating and stretching the muscles in the back. All that is required is to lie down on the stretcher as it will help to deal with back pain and tension. Relieves chronic back pain and soreness. The machine works by stretching the body with the aid of a crank system without causing discomfort. Decompresses joints and the back. You might want to see an orthopedist, rheumatologist, neurologist or other medical specialists. They are in the best position to check you up and know exactly what is responsible for the back pain you are experiencing. They will subsequently be able to know if you have rheumatoid arthritis, spinal fracture, herniated disc or infection. They will also be able to give you the right medication for the cause of your back pain as well as give you the right advice to avoid a repetition of the same problem. Another specialist you might want to see is a medical therapist.